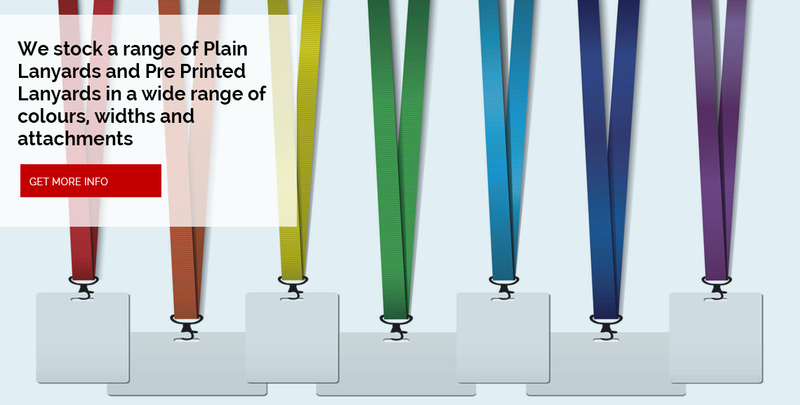 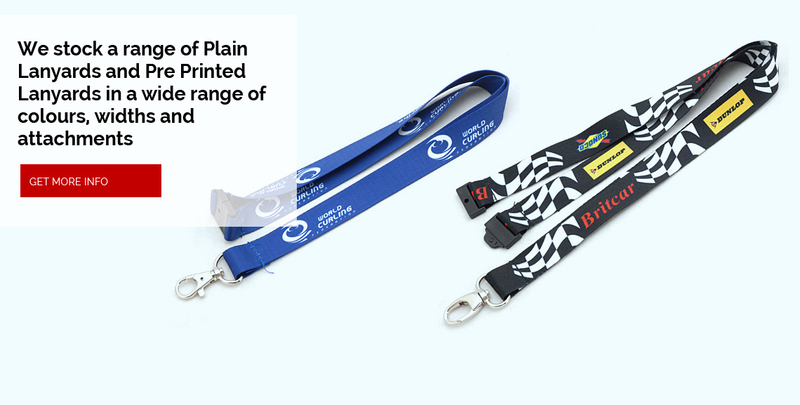 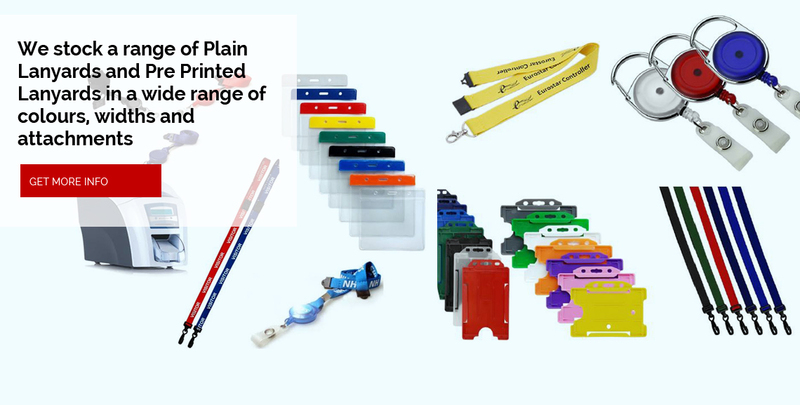 Pre-Printed Lanyards, Low Pack Sizes from stock. 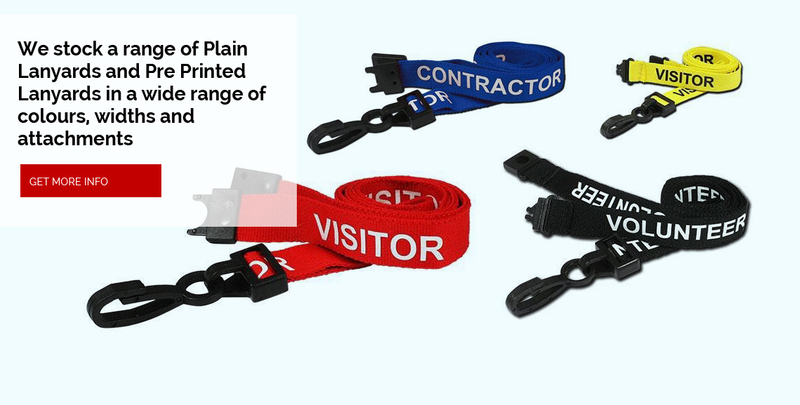 Browse for Staff Lanyards, Visitor Lanyards, School Lanyards and more. 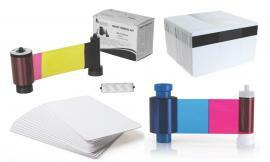 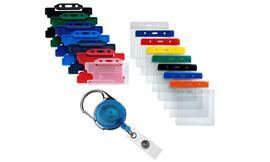 Here at SKE Direct Sales we believe we are your one stop shop for ID Products, ID Printing Equipment and ID Accessories. 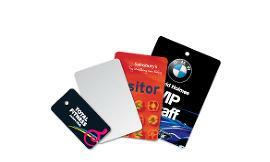 Whether you need badge holders for visitors or a compete ID System for every member of staff, you need not look any further. 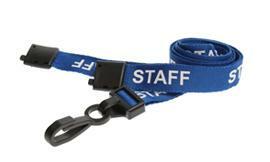 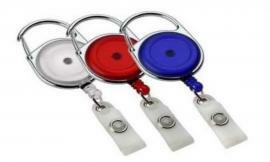 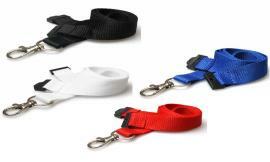 We offer smaller pack sizes on most of our products, so there is no need to buy 100 staff lanyards for 10 staff. 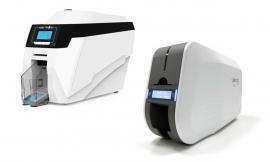 It doesn't stop there, with our bureau service we can print ID cards on your behalf, loyalty cards, swipe cards, contactless cards and much more.